What is lovelier than fresh flowers? 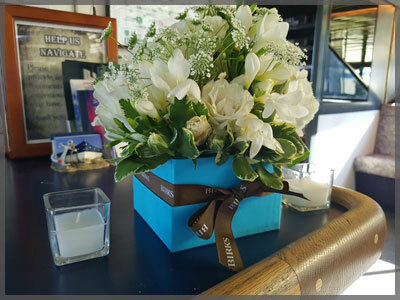 Whether you are having a wedding reception on board, or just want some beautiful flowers to accent your tables during your corporate Toronto Harbour boat cruise, we at Yankee Lady Cruises are here to help. 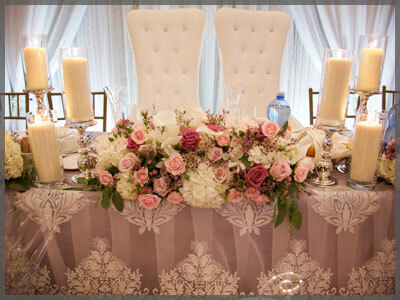 Yankee Lady wedding and event planners are ready to help you select the colour scheme, type of flower and size requirements to make your cruise extra special.